01/02/10 - 57012 & 37423, 10 trips. 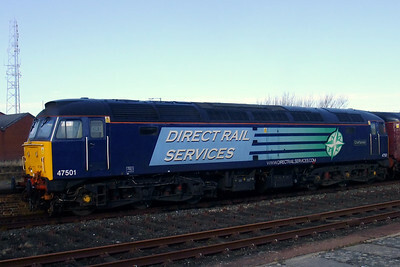 03/02/10 - 47790 & 57003, 10 trips. 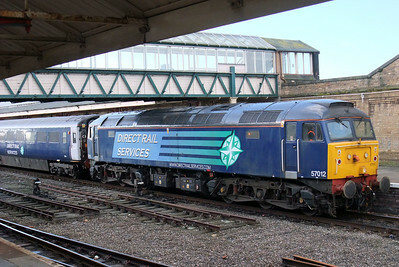 05/02/10 - 47501 & 57003, 10 trips. 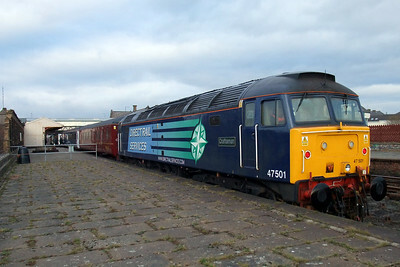 08/02/10 - 57012 & 47501, 10 trips. 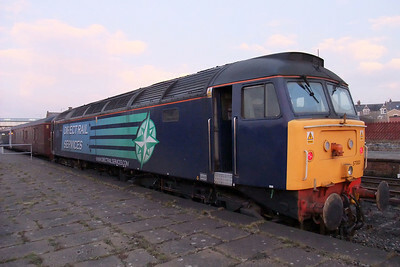 10/02/10 - 57012 & 47501, 10 trips. 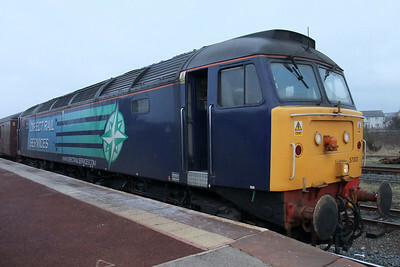 12/02/10 - 57012 & 47501, 10 trips. 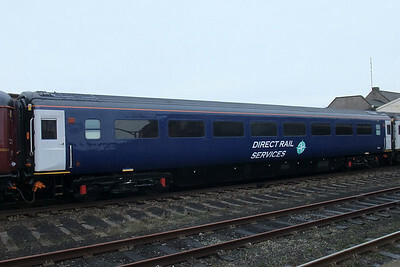 15/02/10 - 57012 & 47501, 10 trips. 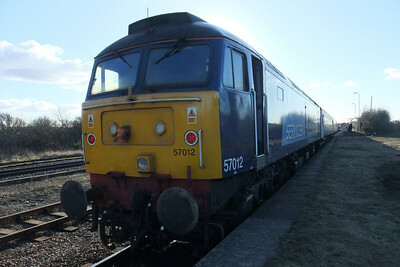 17/02/10 - 57003 & 47501, 10 trips. 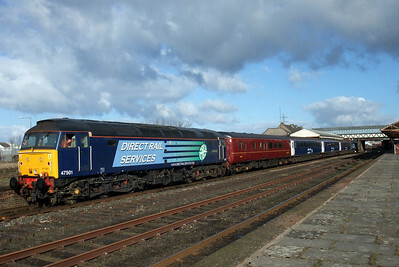 19/02/10 - 57003 & 47501, 10 trips. 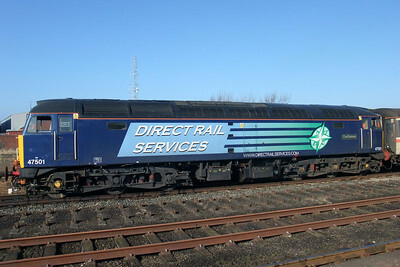 22/02/10 - 57012 & 47501, 10 trips. 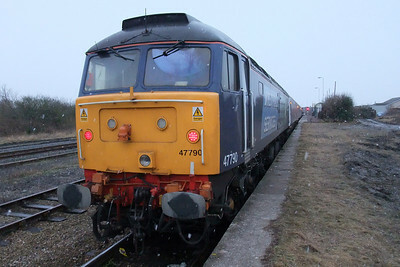 24/02/10 - 57012 & 47501, 10 trips. 26/02/10 - 57012 & 47790, 10 trips. 11044, Mk. 3 FO, Workington, 03/02/10. 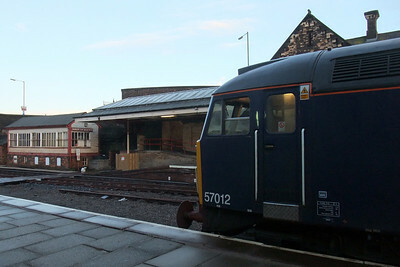 57003 sits at Workington, 03/02/10. 47790 Galloway Princess, Maryport, 03/02/10. 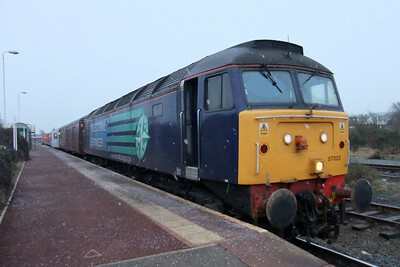 57003 at Maryport in a snow flurry, 03/02/10. 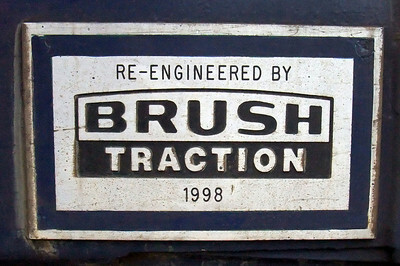 Brush Traction plaque, affixed to 57003, 05/02/10. 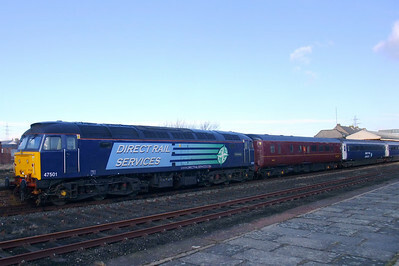 47501 Craftsman at Workington Main, 08/02/10. 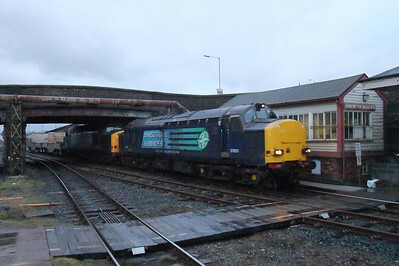 37611 leads 37601 into Workington with 6M60 Seaton-on-Tees PS - Sellafield flasks, 08/02/10. 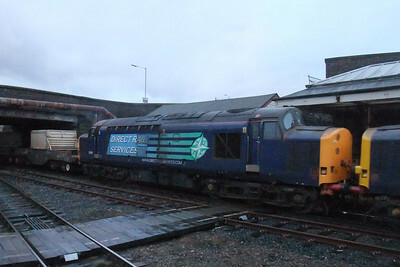 37601 in the gloom at Workington on 6M60, 08/02/10. 9493, Mk. 2D BSO, Workington, 10/02/10. 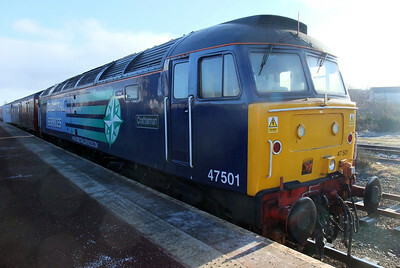 47501 Craftsmarra in some winter sun at Workington, 10/02/10. 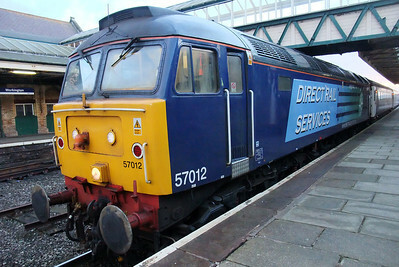 57012, shuttle stalwart, at Workington, 10/02/10. 47501 Craftsman brings up the rear at Workington, 10/02/10. 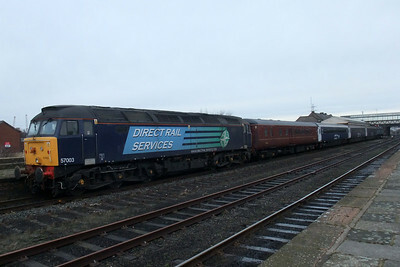 57012 at Maryport's single platform, 10/02/10. 57012 with a little homemade addition, 10/02/10. 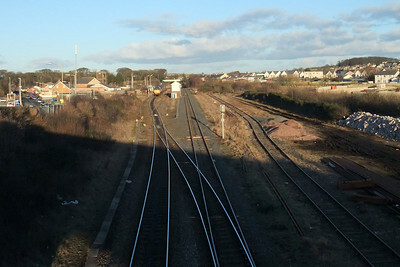 The layout of Maryport station, with the Jam Express in the platform, 10/02/10. 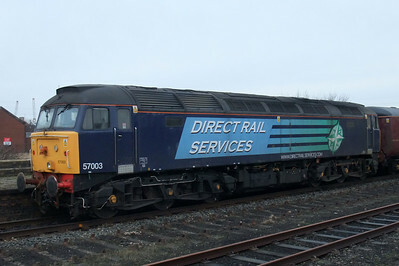 57012 prepares for a late afternoon departure for Maryport, 12/02/10. 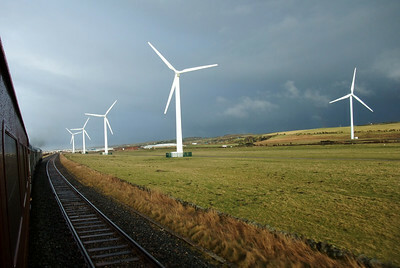 Siddick windfarm as the train approaches the site of St Helens Colliery Halt, heading north, 15/02/10. 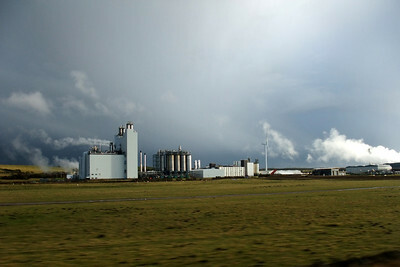 Iggesund paper board factory at Siddick, 15/02/10. 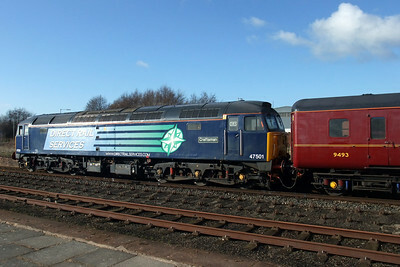 57012 and Workington no. 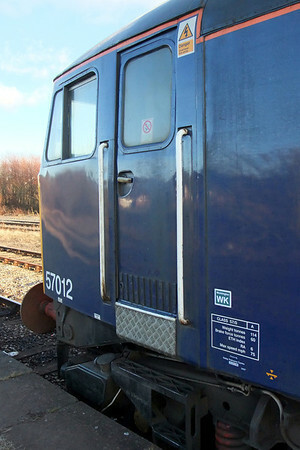 3 signalbox, 15/02/10. 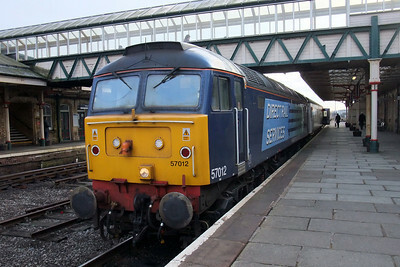 47501 at Workington, in the down platform, 17/02/10. 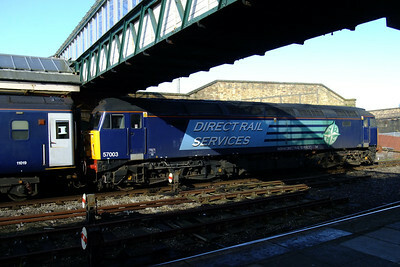 57003 at Workington, catching some morning sun, 17/02/10. 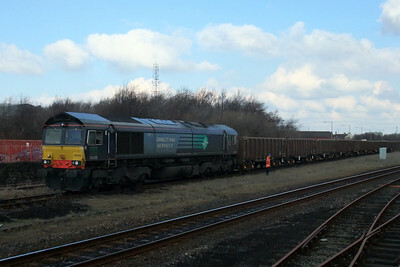 66430 with a rake of JNAs in the down goods road at Workington, 22/02/10. 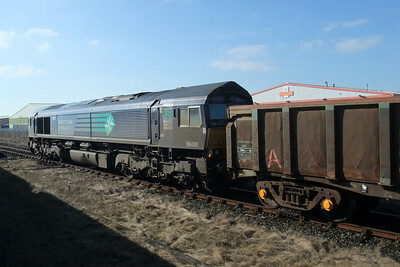 66430 and the Workington Dock - Drigg JNA wagons sit at Workington, waiting to run round, 22/02/10.